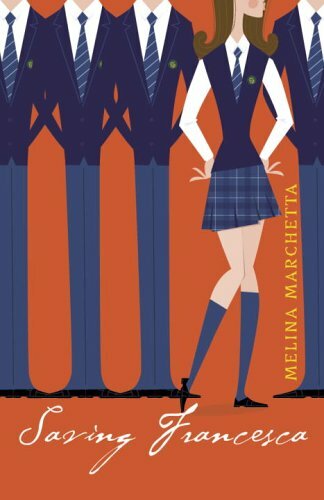 Marchetta's second novel, Saving Francesca was a long wait for the author's fans, eleven years separated it from her debut Looking for Alibrandi. Like its predecessor, Saving Francesca won the Children’s Book Council Award Book of the Year (Older Readers) the most prestigious YA award in Australia. Since its original publication Saving Francesca has been translated and/or published in 8 countries including Australia, Canada, Germany, Indonesia, Italy, The Netherlands, UK and USA. Hush, Hush is Fitzpatrick's debut work. She started writing it after her husband gifted her writing lessons. The novel was nominated for the Goodreads Choice Award for Young Adult Series. 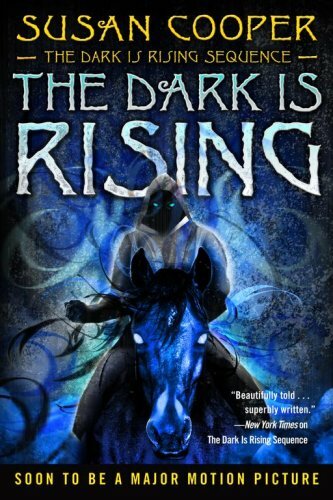 This Newbery Honor awardee for 1974 is the second title in the Dark is Rising series. To visit the author’s official website click here. 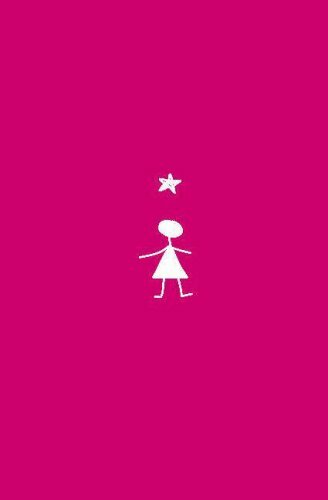 Stargirl was nominated for the South Carolina Book Award for Young Adult Book Award and the Grand Canyon Reader Award for Teen Book. I'm so glad that Saving Francesca made it onto the list and that Melina has been featured twice, she really deserves it. 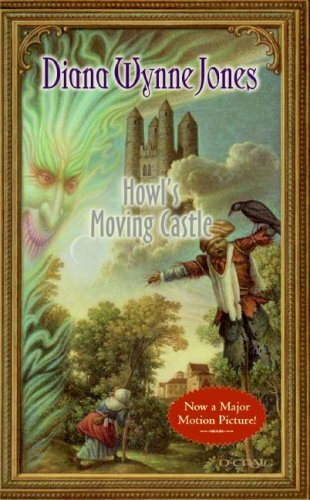 I love these posts, its so fascinating to see what books are making it onto the lists, especially since some of the books that are turning up ive never heard of before. Is Jellicoe Road on the list? Because that book is GENIUS. I love Marchetta. I aspire to write with such skill. Finally I have actually read all of these!! Woohoo, two of my picks in one post! I'm sad Hush, Hush is ahead of Francesca, but still glad to see another Marchetta book up there :) Definitely hope Jellicoe is top 10 as well!